Gripping Beast have been teasing us over recent days with news of forthcoming releases. 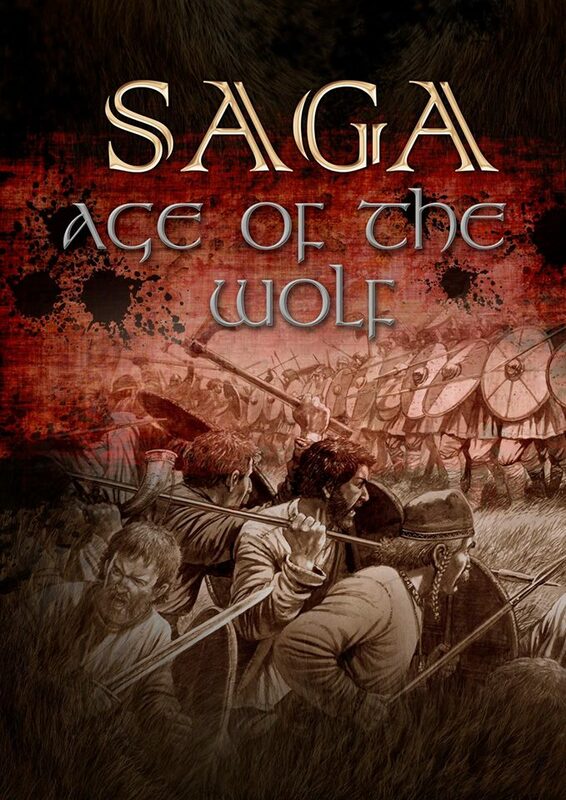 Age of the Wolf is the long-awaited campaign supplement for Saga, which has been written by Warwick Kinrade. Saga has been a very popular game ever since it was launched, and it will be interesting to see how this new supplement will link battles between warbands. I haven’t played Saga for ages…must get it back out on the table. We’ve also been drooling over the new Late Roman Infantry, which are being released at Salute. 44 minis for £22 is excellent value, and will give you most of the figures you will need for a Dux Britanniarum force…just in time for the equally forthcoming Dux Brit Compendium, which is being penned by our very own Mike Whitaker. The Gripping Beast plastics range is excellent, and a great way of getting into games such as Saga, as they contain the vast majority of the figures you will need for your Dark Age Warband, whatever rules you end up playing.